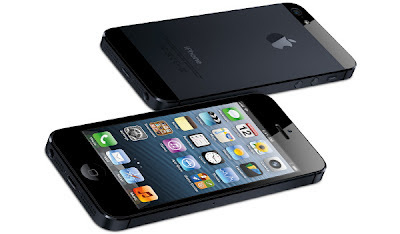 The iPhone 5 takes the phone range in a slightly different direction, in terms of looks. It's not any wider than the 4S, but it is longer, letting Apple pack in a larger screen without dramatically changing the ergonomics of the device. 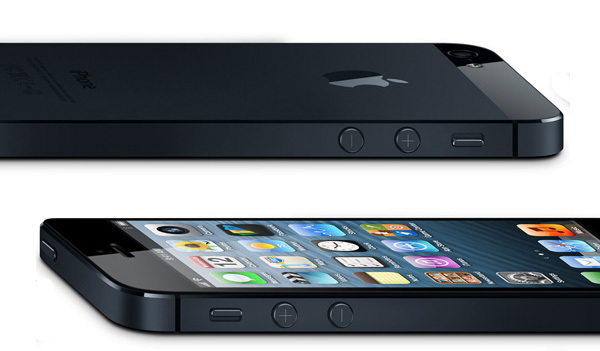 Apple's new approach also lets the iPhone 5 get a little thinner - 7.6mm instead of 9.3mm. A slimmer design might make you assume the phone will be harsher and more severe-feeling in-hand, but the opposite is true. The phone now has bevelled edges rather than the sharp-ish sides of the iPhone 4S. The previous glass rear of the phone has gone too, replaced by a special metal back - it's nowhere near as shatter-prone as the 4S. 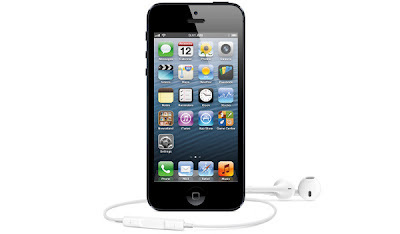 The particular metal alloy used for the back of the phone apparently makes it feel just like glass too, so the iPhone 5 should pretty-much retain a similar tactile feel to the iPhone 4S. Some things never change, though. You don't have access to the battery, or any of the phone's internals. The iPhone screen is finally getting a bit bigger. It has been 3.5in ever since the first iPhone was released in 2007, but the big A has finally relented and got on board with the big-screen trend - a little, at least. Apple's fifth iPhone uses a 4in screen, of 640 x 1,136 pixels. Pixel density and screen width are identical to the iPhone 4S's, but the aspect has changed - the iPhone 5 is much more widescreen than the older iPhones. This will come in handy for movie-watching, and should also help out a bit with games, as there's a wider expanse of screen that won't be blocked by your fingers. 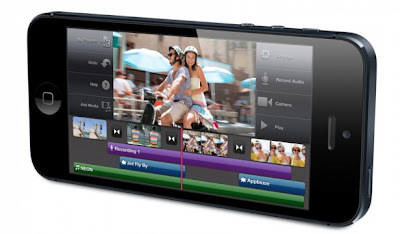 The core display technology hasn’t changed hugely, at least not from the end user's point of view. 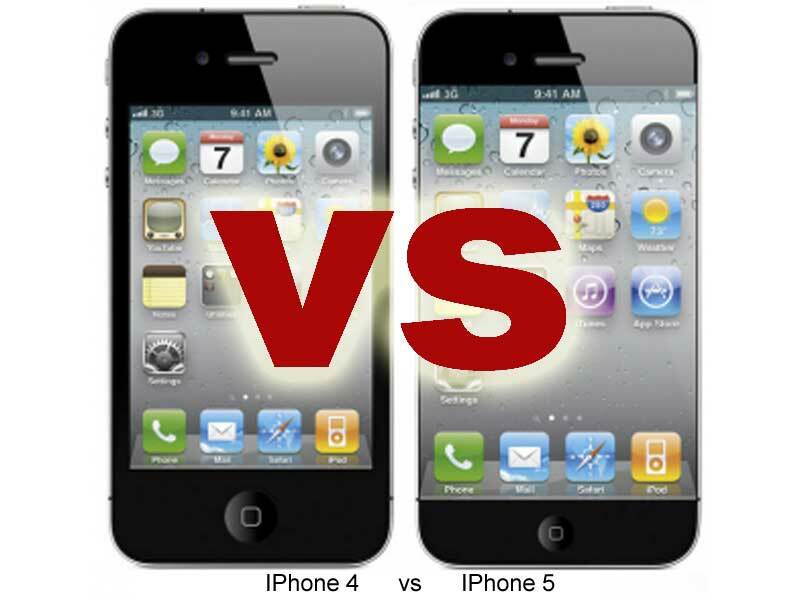 Both the iPhone 5 and 4S use IPS-variant screens, which offer great viewing angles and good colour reproduction. The iPhone 4S screen was great and - guess what - the iPhone 5 screen is great too. There area technical breakthroughs in the screen, but most aren't all that visible to the naked eye. Most notably, the screen architecture is more advanced, letting it become skinnier, helping to shave those extra fractions of a millimetre off the body. As yet, all that Apple has said about the processor of the iPhone is that it is twice as fast as that of the iPhone 4S, which has a dual-core 1GHz processor and a pretty nifty PowerVR GPU. 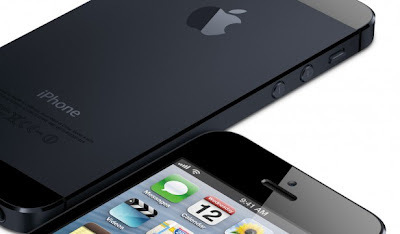 Does that mean the iPhone 5's chip is quad-core? Not necessarily - we'll have to wait for further info to be revealed to find out. However, it does prove that the iPhone 5 brings a significant processor update. This is no measly iterative upgrade. Come back in a bit - we'll update this feature as soon as we know the full details. One of the most earth-shaking changes in the iPhone 5 is one that many people won't be too excited about, and some may even dislike. Apple has switched from the great big 30-pin connector, which has been in use for aeons, to a much smaller 8-pin type. This is roughly the size of a microUSB port, although this is proprietary all the way. Yes, it's a pain, but did you really expect anything else? It's a much slicker design, but it'll have industry-wide knock-on effects. All those charge docks and audio docks will no longer work, although Apple will offer a converter that will sit between the old 30-pin socket docks and the new iPhone 5's port. The SIM gone on a diet too. Last year, we thought the microSIM of the iPhone 4S was small, but the teeny iPhone 5 nano-SIM makes it look positively gigantic. The nano-SIM is 12.3mm by 8.8mm and is exceedingly slim. There's no easy DIY method for turning a microSIM into a nano-SIM as far as we know, so if you're making the jump to an iPhone 5, you'll need to get hold of a new SIM card. Both these phones will come in 4G flavours in the UK, courtesy of EE. However, you can bet that each will cost you a fair bit more than a 3G version on a contract. The storage ceiling of the iPhone 5 has not moved above the 64GB offered by the top model iPhone 4S. It's likely down to the price of flash memory not having dropped to a sufficiently low price to make a 128GB iPhone 5 cost less than… the moon. We're left with the usual roster of 16GB, 32GB and 64GB models. Just above, we've quoted the original figures for the iPhone 4S's storage options, but during the iPhone 5 launch, Apple also announced a new "budget" iPhone 4 with 8GB or memory. As usual, you can't expand upon the memory with an iPhone 5. It's just not how Apple rolls. One part of the phone that hasn't been given a massive upgrade is the camera. Both phones use 8-megapixel sensors and single-LED flashes. However, Apple has redesigned the lens - it's now a Sapphire lens, which should result in better image quality than the iPhone 4S can provide.